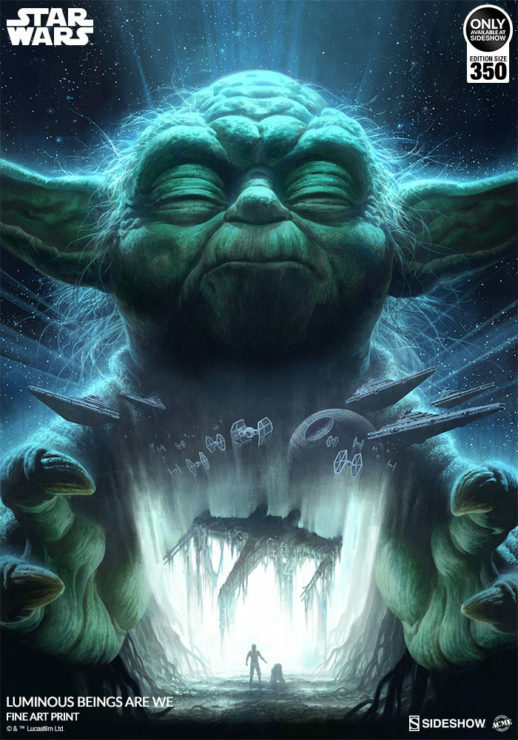 Feel the living Force throughout this breathtaking illustration by artist Fabian Schlaga, capturing the wisdom and strength of Jedi Master Yoda. Available for pre-order as either a fine art print or gallery wrapped canvas, with framed and unframed options available! Looking for an awesome deal on the collectibles you’ve had your eye on? Don’t miss out on these limited time savings! Check back each day for new deals. 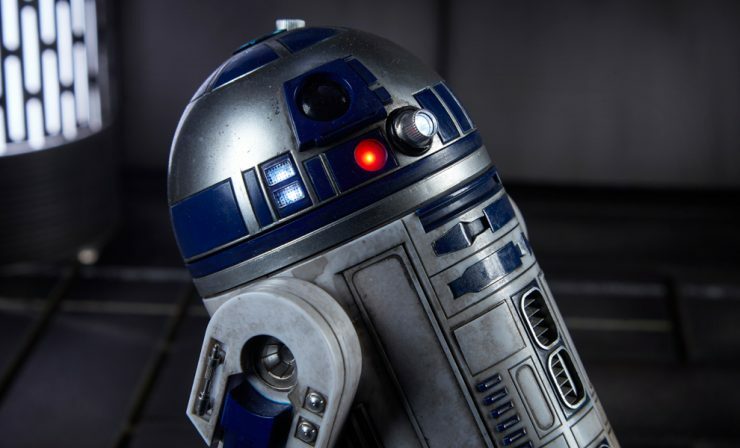 Hot Toys‘ R2-D2™ Sixth Scale Figure will arrive for Pre-Order in the future. 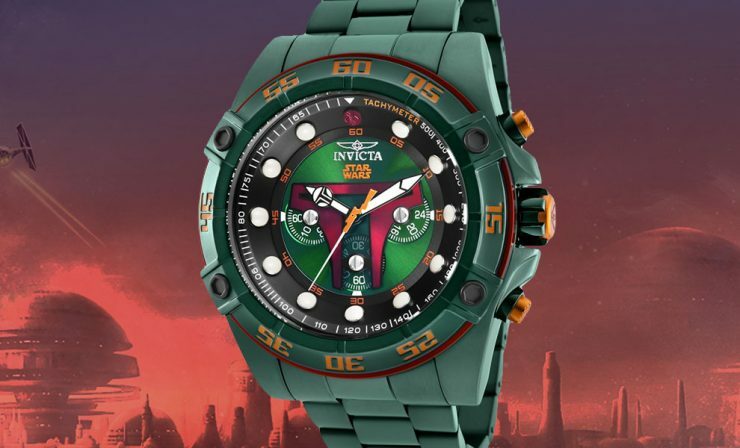 Sign-up on the RSVP list to receive updates on this Star Wars™ collectible! 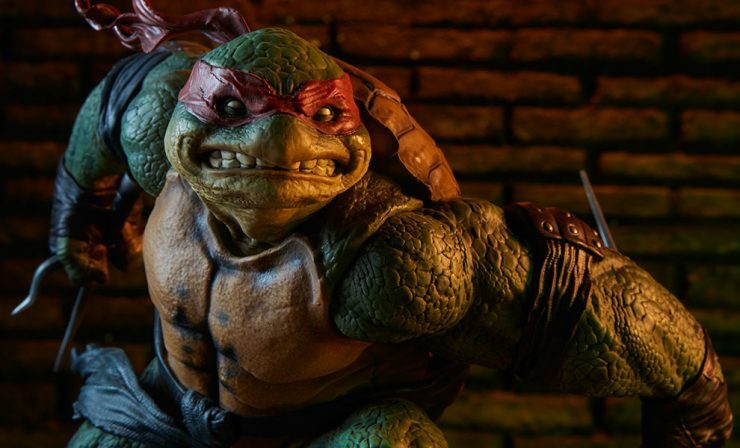 Announcing the Winner of the Life-Size Figure Sweepstakes from TCL Theaters and Sideshow! 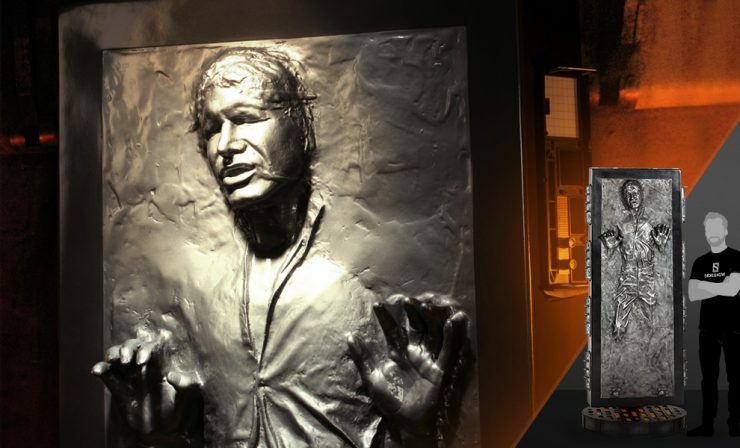 We are excited to announce the winner of the Life-Size Figure Sweepstakes hosted by TCL Theaters and Sideshow! Who will take home a piece of the Rebellion for their own collection? Find out here! 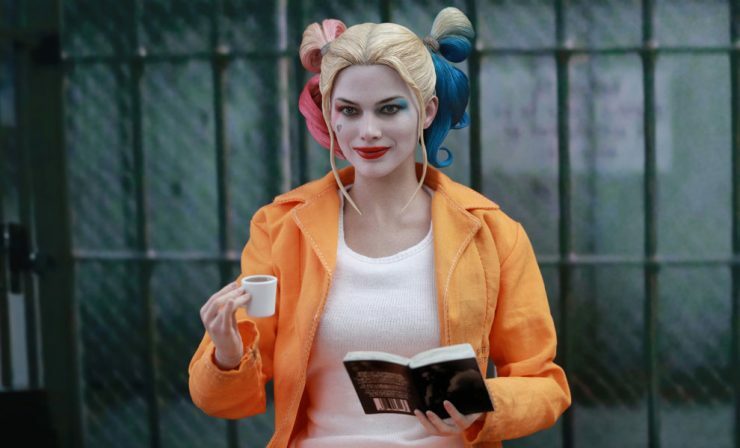 New Prizes Added to the Sideshow and TCL Life-Size Figure Sweepstakes! 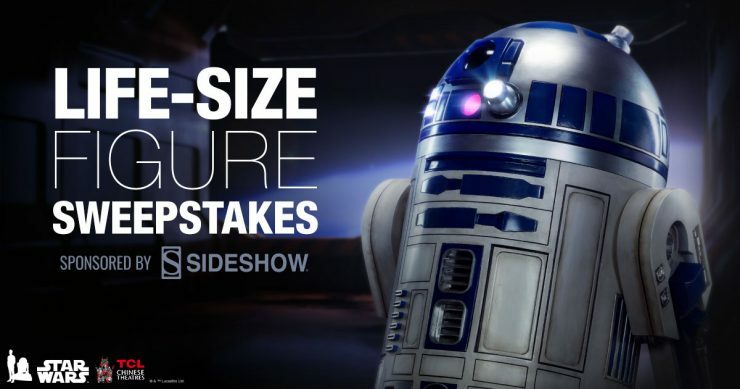 Four new prizes have been added to the Sideshow and TCL Life-Size Figure Sweepstakes! 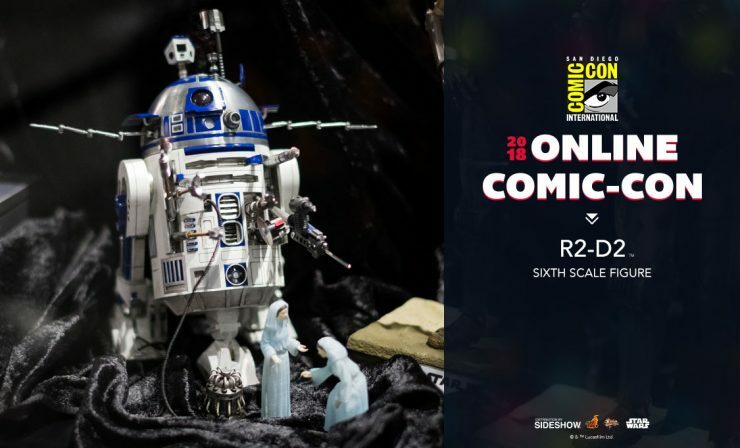 Plus, there is still time to enter to win an R2-D2 Life-Size Figure. Check it out! Didn’t Get What You Want During the Holidays? Shop For Yourself with Sideshow! 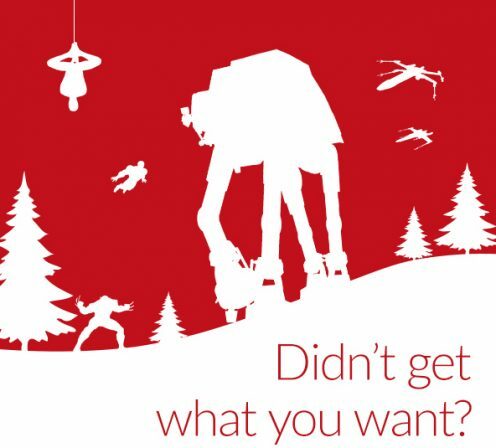 Didn’t get the geek gift you wanted this holiday season? Got a Sideshow giftcard burning a hole in your pocket? Now is the time to shop for yourself and get the collectible you really wanted for your shelf!